WCLA staff are available for individual consultations to faculty and to teaching fellows. We provide one-to-one support to academic staff in the form of feedback. Academics can approach the WCLA to co-develop a feedback framework that best suits their needs. This framework can include arrangements for WCLA to conduct peer observations of any aspect of their teaching as many times as needed. We provide support for subject coordinators to create or redesign subjects based on sound pedagogy and research-supported practice. The support focuses on fostering a student-centred learning experience. We can help you improve your current assessment practices with the objective to align assessments with learning outcomes and the teaching and learning activities that are experienced in the subject. 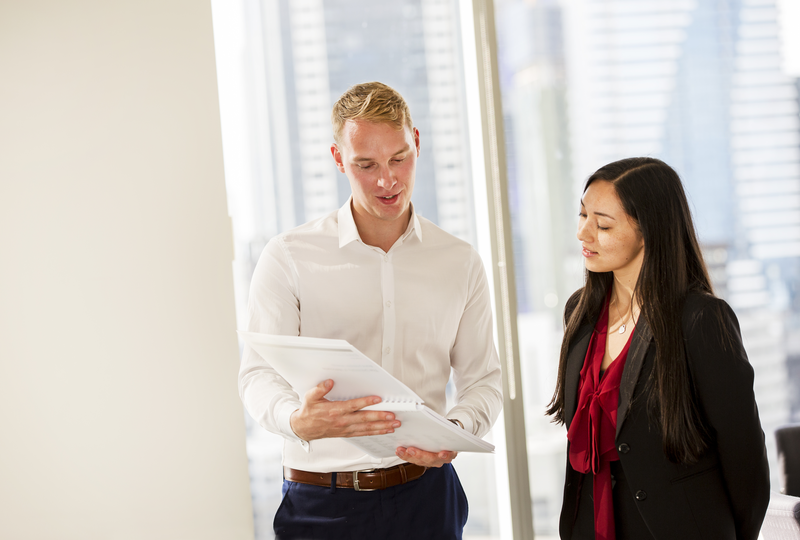 We can help you prepare and enhance your teaching specifically in the Faculty of Business and Economics at The University of Melbourne. We can help you document your teaching practices to allow you to evaluate and reflect on them.